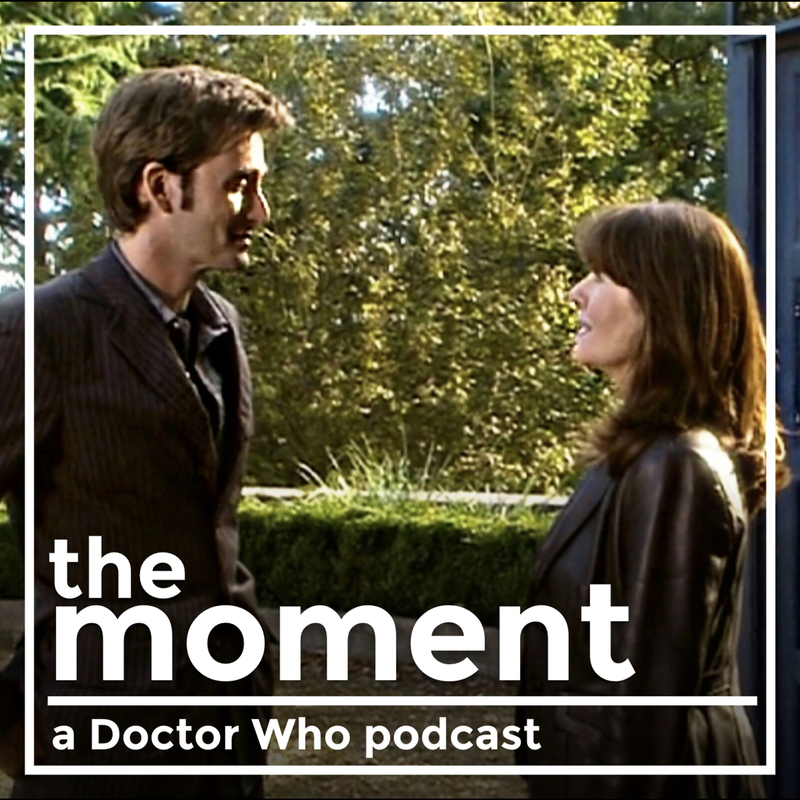 Doctor Who: The Moment: 1.03 - Goodbye, my Sarah Jane. 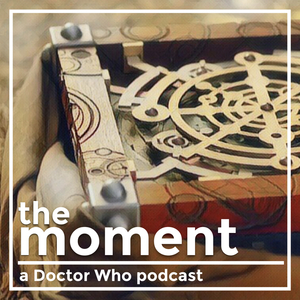 This week, I'm joined by podcaster and lifelong Doctor Who fan Rachel Donner, to discuss the long-delayed farewell between the Doctor and Sarah Jane Smith from 2006's School Reunion. Along the way we talk about Sarah Jane's history with the Doctor, including her first farewell in 1976's The Hand of Fear, and we explore the importance of goodbyes in the show and in our own lives. 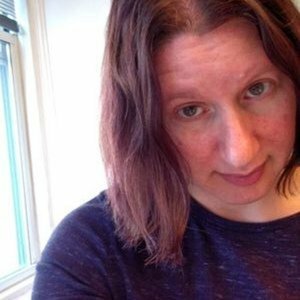 You can follow Rachel on Twitter at @rmiriam. School Reunion - Wikipedia — "School Reunion" is the third episode in the second series of the British science fiction television series Doctor Who. It first aired on BBC One on 29 April 2006. The Hand of Fear - Wikipedia — The Hand of Fear is the second serial of the 14th season of the British science fiction television series Doctor Who, which was first broadcast in four weekly parts on BBC1 from 2 to 23 October 1976. The serial was the last regular appearance of Elisabeth Sladen in the role of Sarah Jane Smith in Doctor Who. Gallifrey One — Gallifrey One is the world’s largest and longest-running annual Doctor Who fan convention, a tradition in North American Doctor Who fandom since 1990. Taking place every February over Presidents’ Day Weekend at the Marriott Los Angeles Airport Hotel, our unprecedented thirtieth annual convention, Gallifrey One: 30 Years in the TARDIS, will take place February 15-17, 2019. Spotify: The Moment 1.03 — A collection of songs, loosely assembled around themes and topics discussed in this episode. Hockey Feels — Welcome to Hockey Feels, a podcast that covers NHL news and other hockey developments from a unique perspective. Hosted by Steven Schapansky (in Edmonton) and Rachel Donner (in New York). 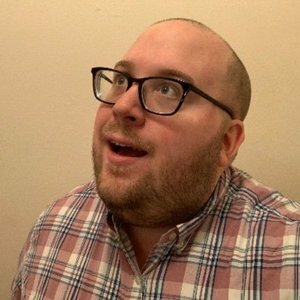 New episodes drop every Monday or Tuesday.